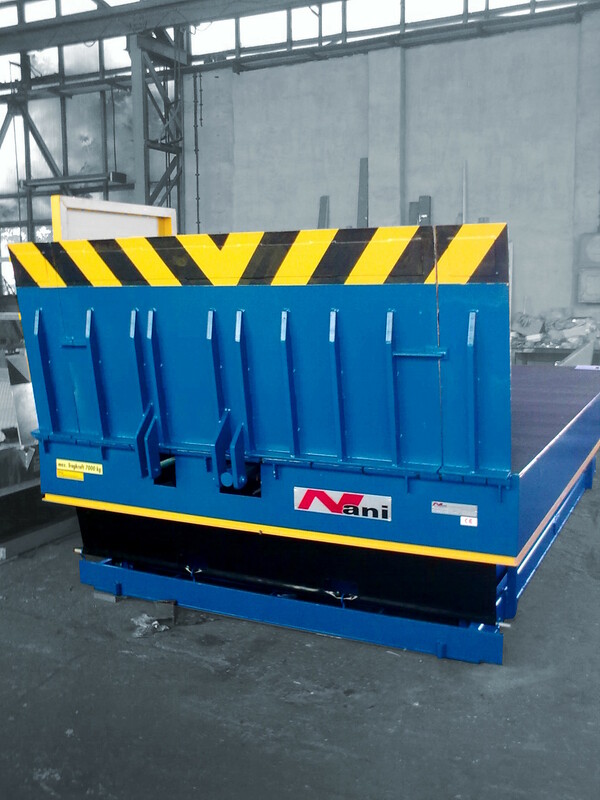 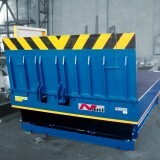 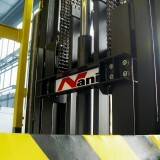 Nani Freight Lifts are used when loads have to be transported over several levels. 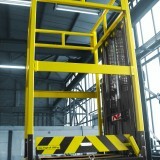 In most cases, goods lifts are used in warehouses and production facilities. 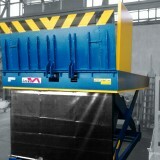 But also delivery areas of shopping centers, hotels, theaters, large kitchens, commercial buildings, retail areas, etc. 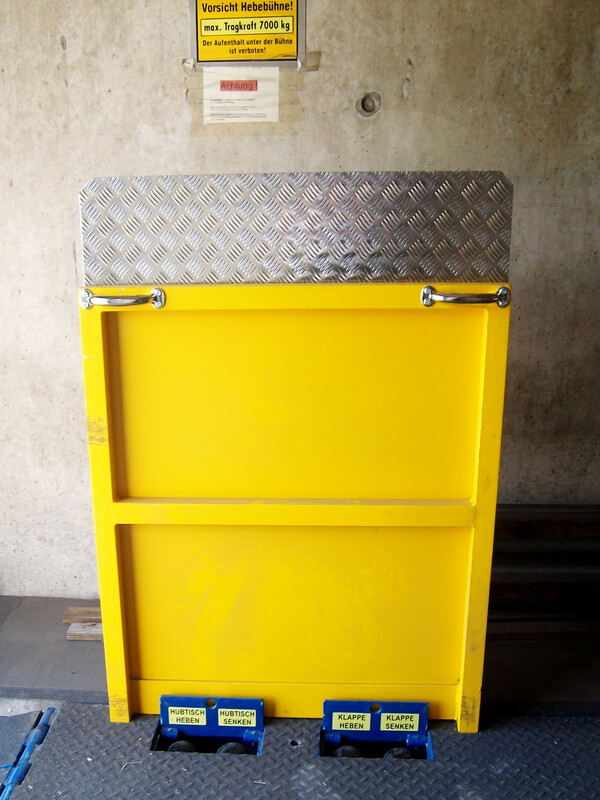 are regularly equipped with simplified freight elevators. 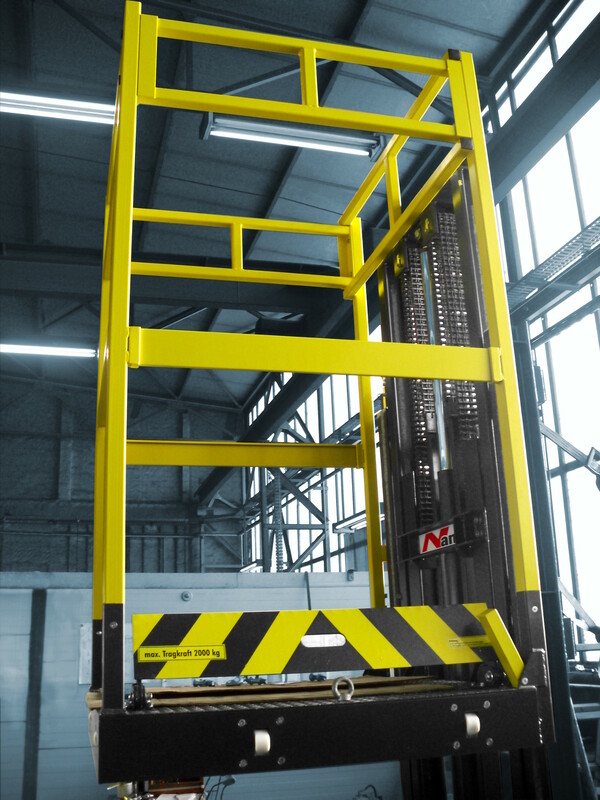 To overcome greater heights, the freight elevator is installed in a building-side shaft. 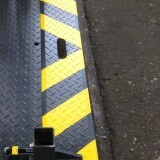 It can also be fitted with a lattice reinforcement. 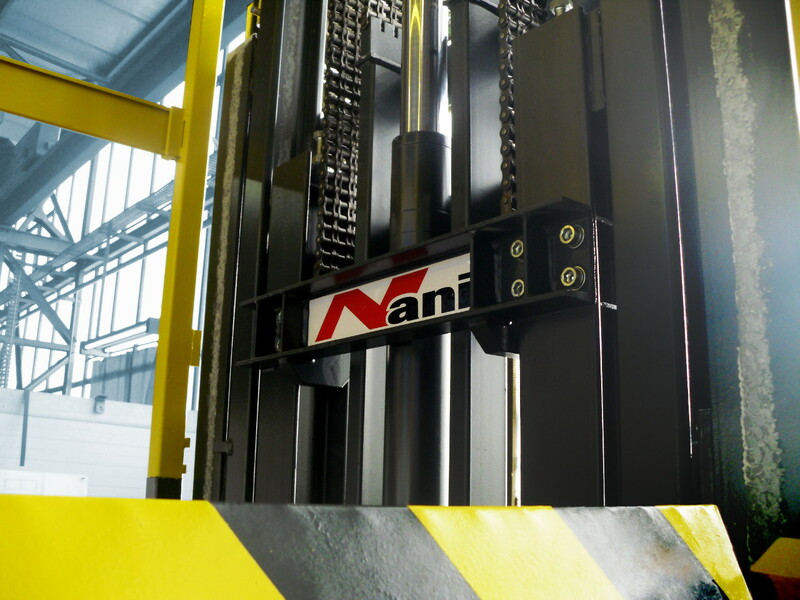 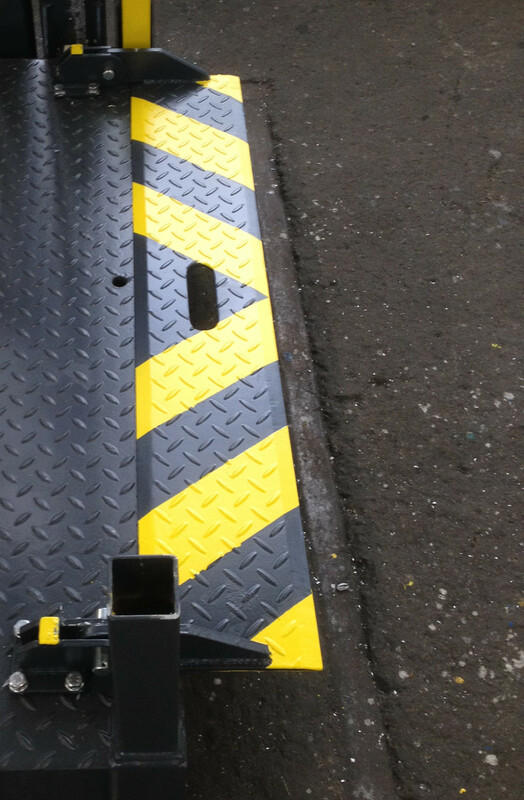 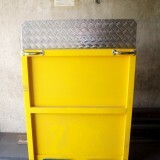 The access of the Freight Lift can then be provided with shaft doors, wing doors, mesh doors or even roller doors. 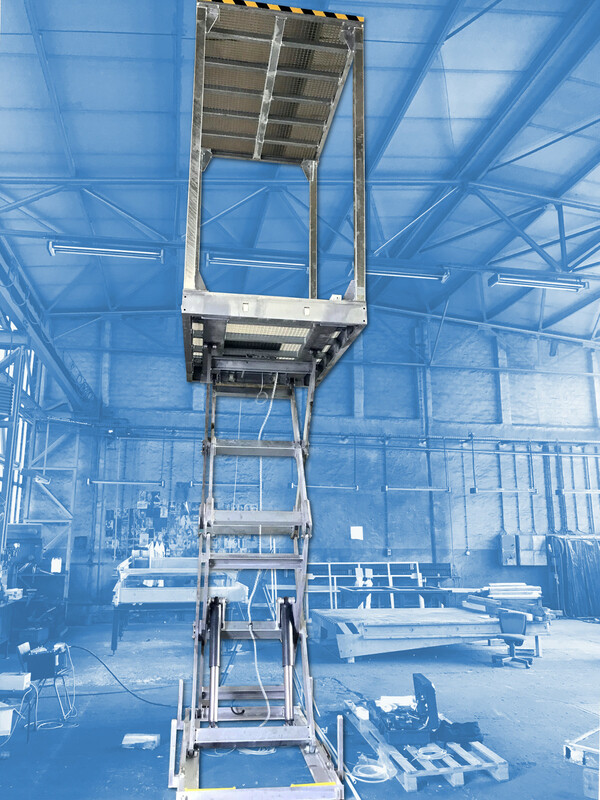 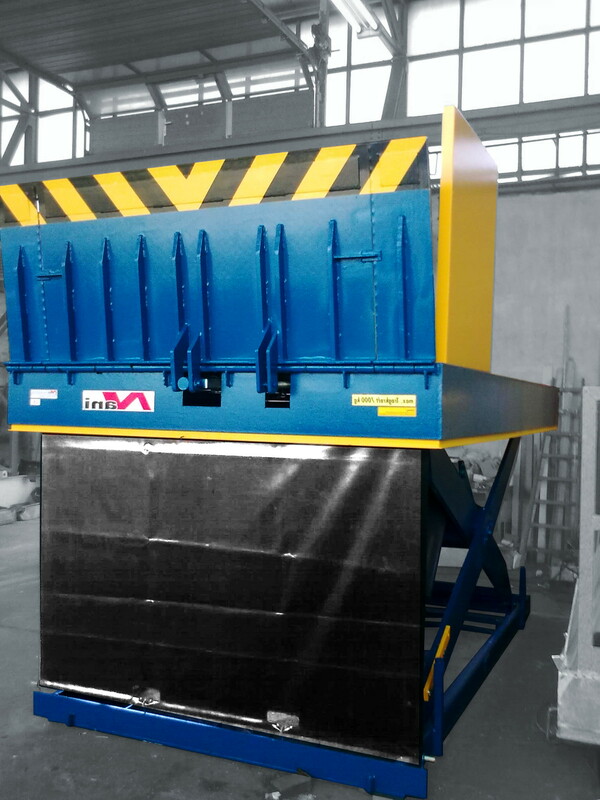 The use of a hydraulic Scissor Lift Table is also much more cost-effective and economical than other solutions.